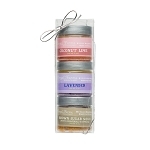 Mini soap bars perfect for giving. 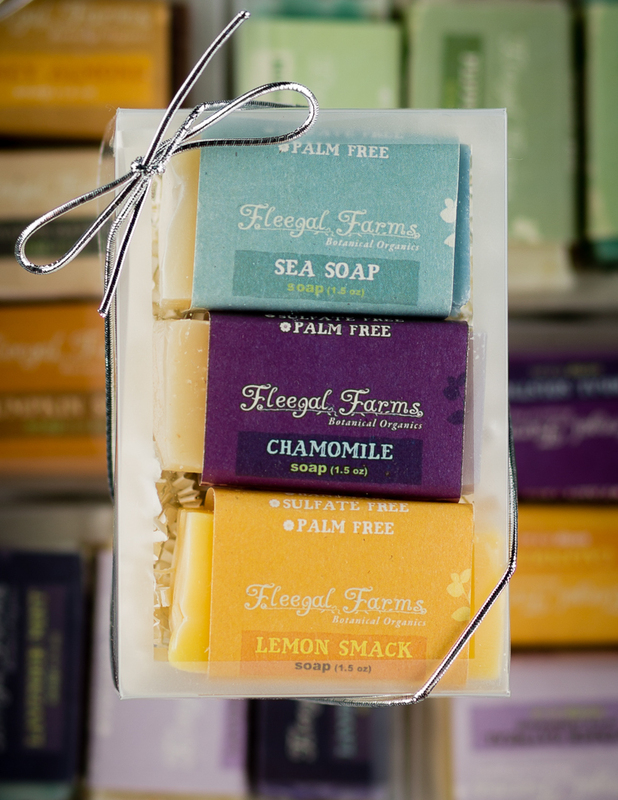 Same great soap as my full size bars, just smaller! This is a seasonal selection.